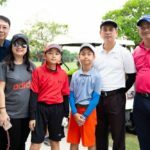 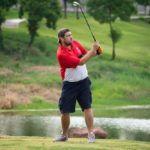 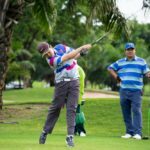 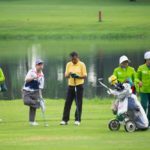 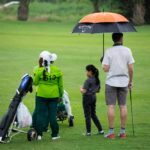 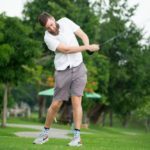 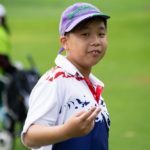 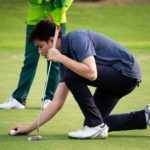 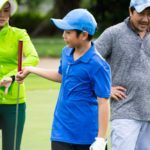 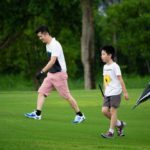 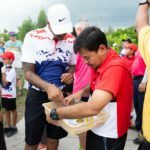 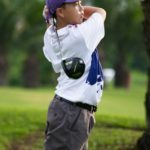 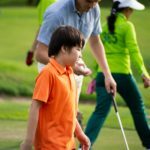 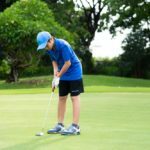 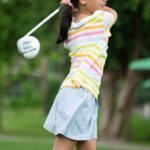 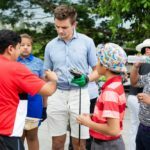 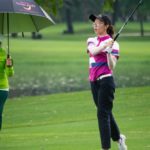 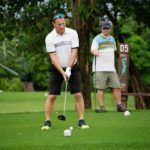 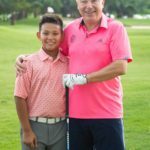 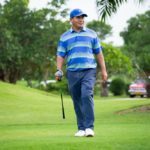 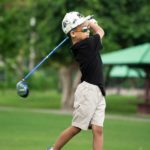 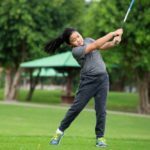 On Monday 21 May, Bromsgrove International School Thailand hosted our annual BIST Family Golf Day 2018! 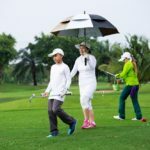 There were 25 teams who participated in the event and, despite the heavy rainfall, the students, parents and staff who participated in this event enjoyed themselves thoroughly. 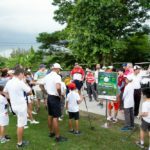 A special thanks to everyone who took part and helped to make this such a successful event. 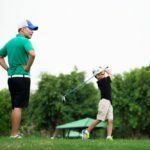 We are already looking forward to the event next year!